It’s always our pleasure to offer the superior quality products on eFamilyFun to other businesses. 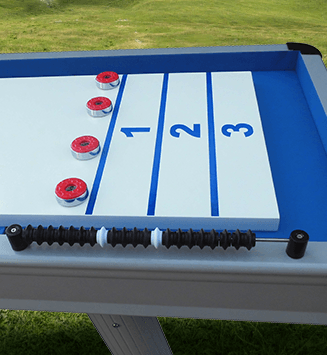 We enjoy working with businesses partners to supply them with the fun-inducing coin operated games and accessories they need to help create the perfect environment for their clientele. 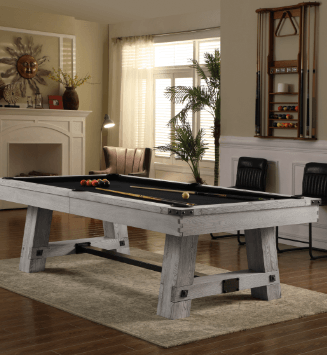 Whether you want coin operated pool tables, coin operated foosball, or an entire arcade full of coin operated games and game tables, we strive to deliver you the most extensive selection of products. 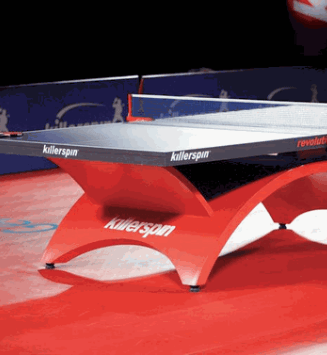 We select our products based on top industry manufacturers and superior quality to ensure that the coin operated games you order from eFamilyFun withstand the wear and tear of the commercial market. You can feel comfortable in the performance and longevity of your purchase from our store. It’s easy to order online from eFamilyFun. 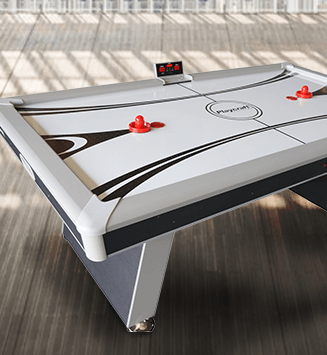 Simply choose the arcade and game table products you want and let us do the rest. 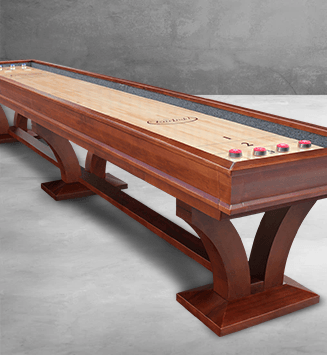 As with all online game table purchases, most of your coin operated games will arrive unassembled with a base shipping option of curbside delivery. However, eFamilyFun wants to make this process easy and convenient so we offer a variety of shipping and assembly options to fit any price and budget. Enjoy browsing our extensive selection, and if you have any questions, please contact one of our friendly and knowledgeable agents.